ServicesEventsBlogI AM Connected StudioHow Can I Help You? 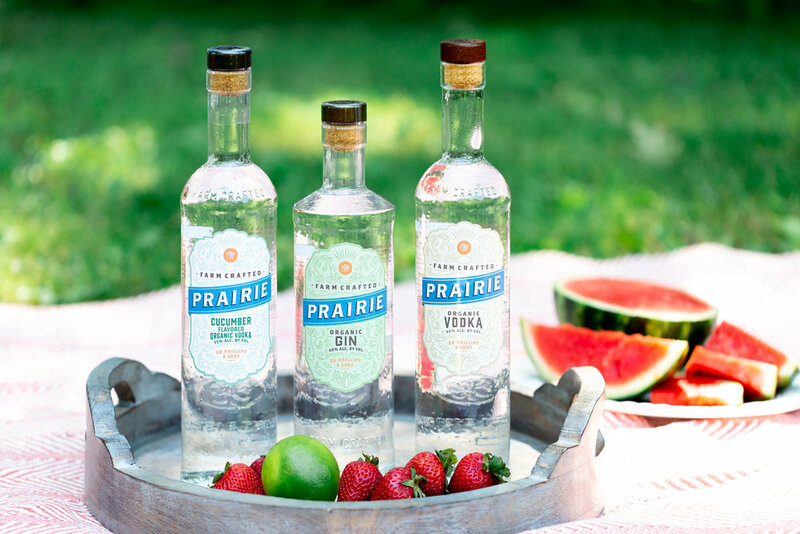 Prairie Organic Spirits is made using 100% USDA certified organic corn grown on family-owned farms in Minnesota. 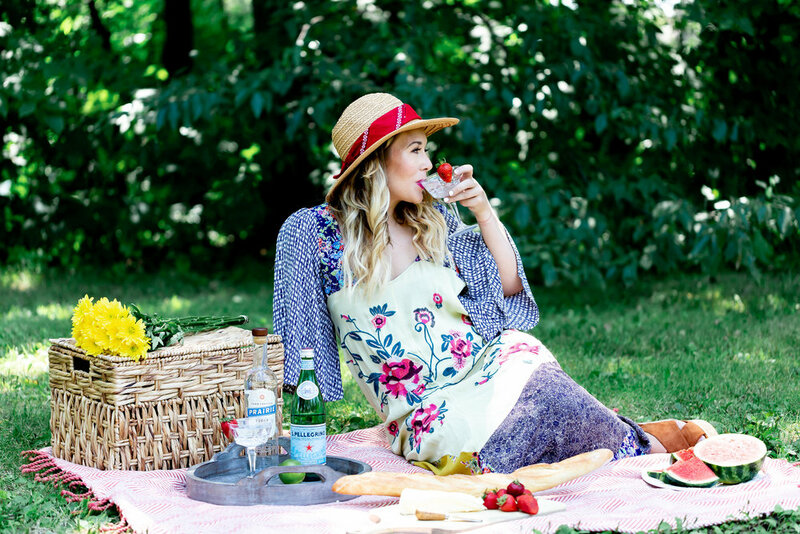 Prairie Organic recently announced a partnership with I AM Sarah Edwards and her creative studio.